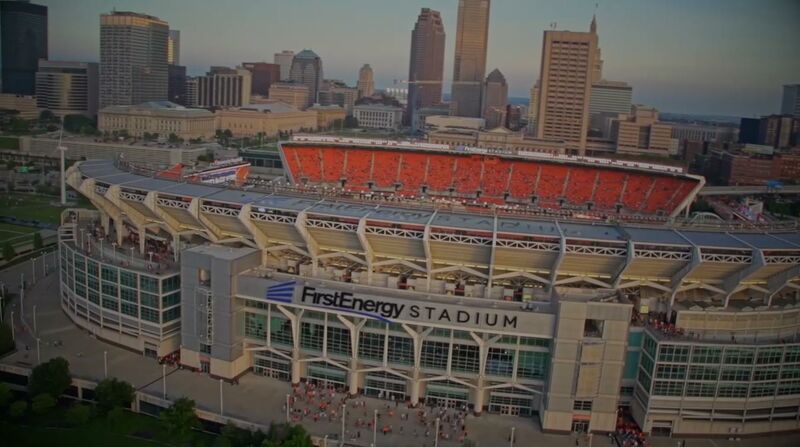 Come together with thousands of orange and brown faithful at FirstEnergy Stadium for the Cleveland Browns 5K presented by University Hospitals and you'll finish where the action happens... on the field! 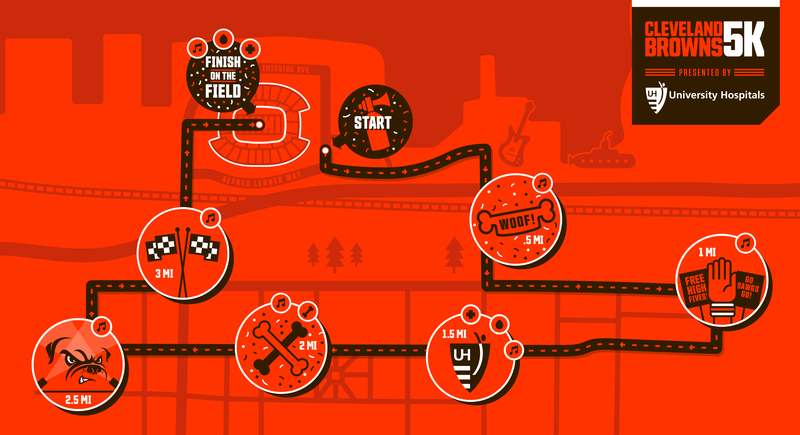 Once inside the stadium, runners will be broadcast on the videoboard as they cross the finish line, a perfect reason to get fierce, show some teeth, and run dawg wild. Woof! Woof! together. Awesome team name required! proudly supported by the Cleveland Browns Foundation. 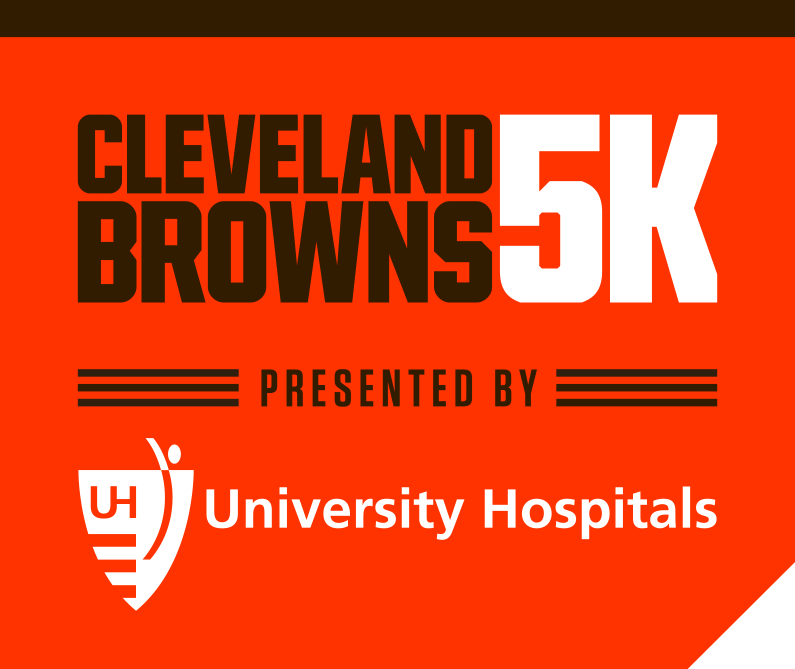 run the Cleveland Browns 5K together. © 2017 Cleveland Browns. All Rights Reserved. © 2017 Run Mfg, Inc. All Rights Reserved.